Roman artifact from the Selvester Drive area of Quorn. 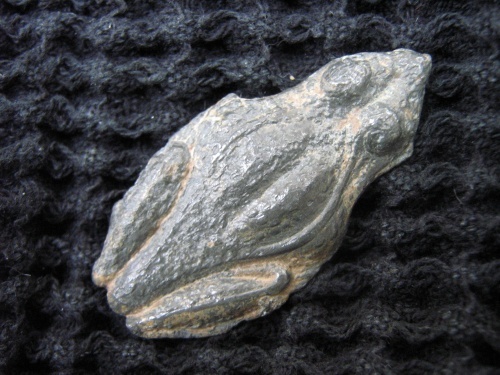 Frog - probably a votive offering. Metal detecting find. Found by Dale Clarke.